At Oriental Area Rug Cleaning, we offer several Carpet Cleaning Services for Pet Stain and Odor Removal, including decontamination of urine-soaked rug areas, complete odor removal, deodorization, and rug disinfection. Each process requires a different cleaning method for Antique Rug Repair. Our chosen cleaning method will depend on a number of factors, including the age of each stain, what you have already done to treat it, and how you picture your final result. Are you looking for a complete overthrow of all things pet-related? 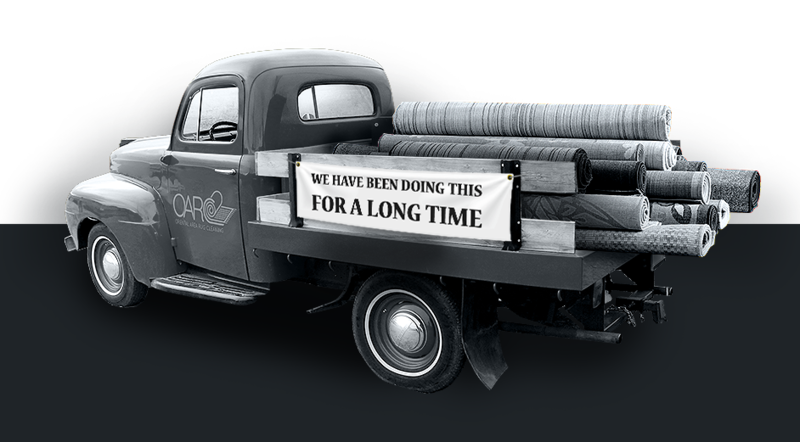 We’ll go through every available Antique Rug Repair. Do you want a simple stain removed? We’ve got you covered. We suggest having an idea of what particular process you want to explore before you visit. Our odor removal method uses special enzymes to keep your Oriental Area Rug smelling fresh and clean. Our deodorization process will leave your rug with a fresh, subtle scent. Our decontamination and odor removal system will ensure your rug is professionally clean to the touch. If you own a cat, dog, or another roaming animal (such as guinea pigs, rabbits, or rodents), you should put your Oriental Area Rug through Pet Stain and Odor Removal at least once each year, regardless of any obvious accidents. Often, we don’t notice the damage our beloved animals have inflicted on our belongings until the opportunity to repair it has passed. While it certainly isn’t intentional, you should be aware that your pet may track fibers, allergens, or bacteria onto your Oriental Area Rug. 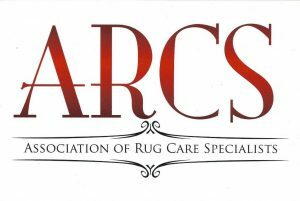 Small stains and odors can seriously impact the lifespan of your rug – as can obvious, noticeable messes. Make an appointment with our Carpet Cleaning New York Team to have your Oriental Area Rug cleaned today! At Oriental Area Rug Cleaning, we pride ourselves on our knowledge of Oriental Rug Cleaning. Our Antique Rug Repair Methods are impressive, effective, and efficient. You’ll never take your rug home in less than tip-top shape. For more information, or to have your questions answered, please call our office at (888)-952-3633. We look forward to hearing from you soon!